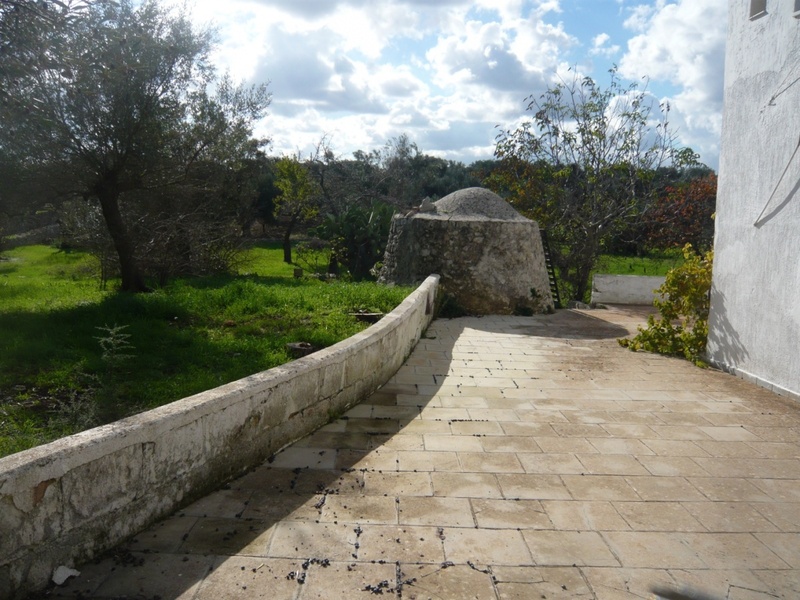 Casetta Joyce is situated in a quiet countryside location 3km from the historic town of Ostuni. 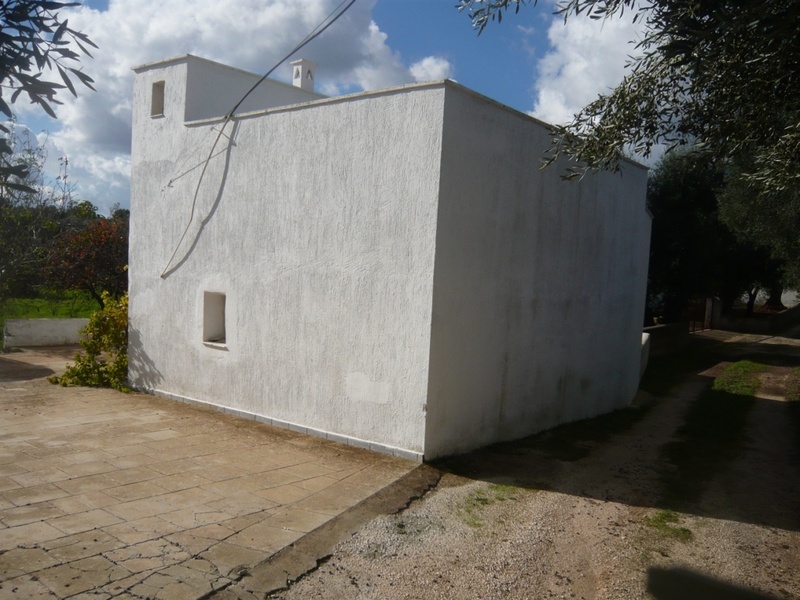 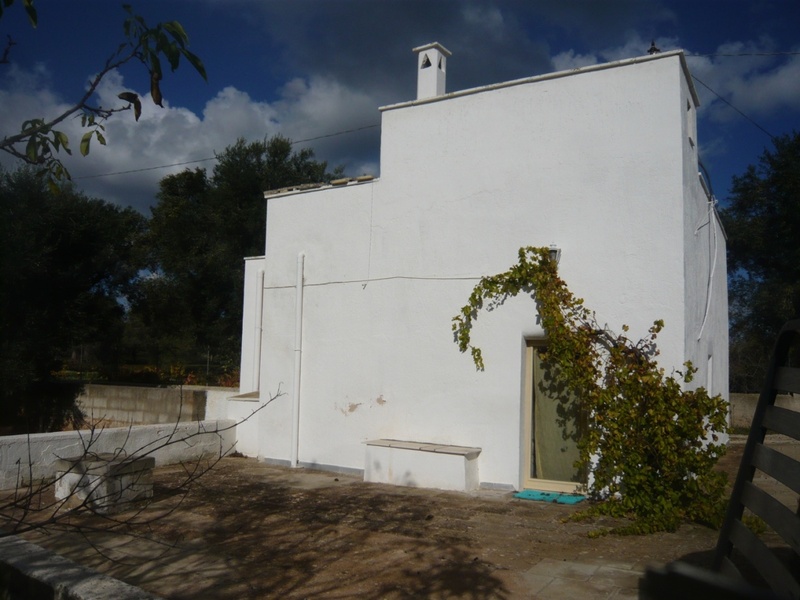 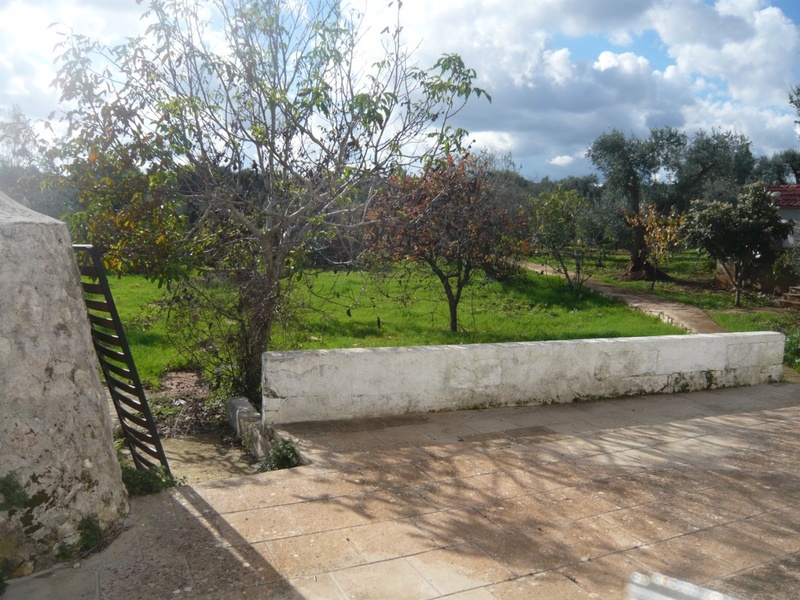 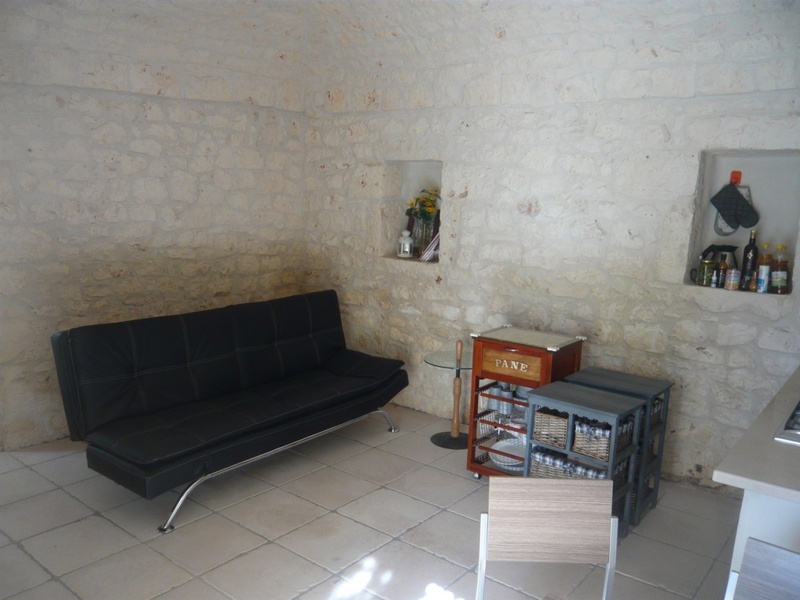 The property is a small detached stone lamia style dwelling which has been renovated. 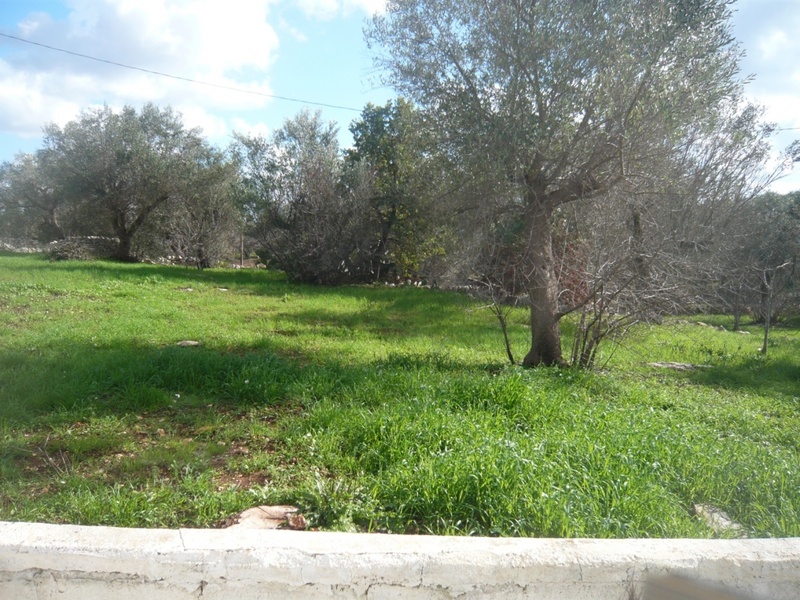 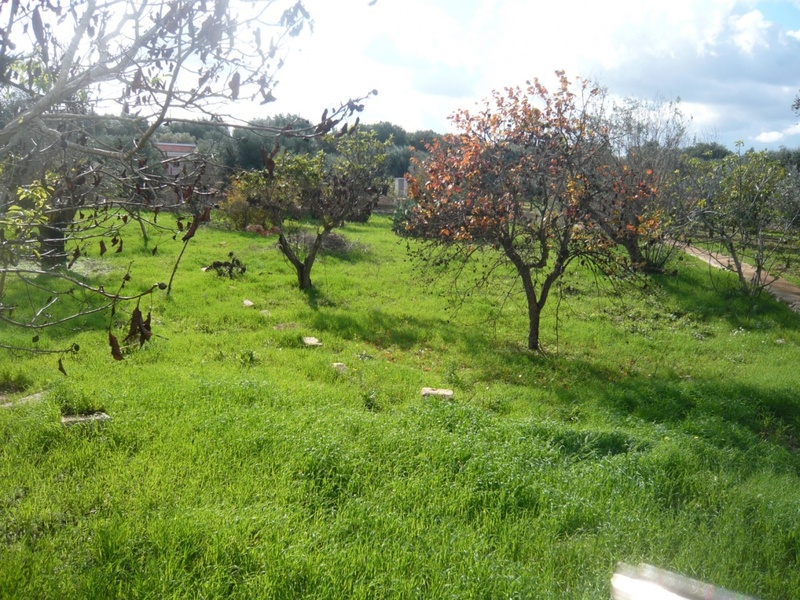 The land for sale with the property measures approximately 6000 sqm. 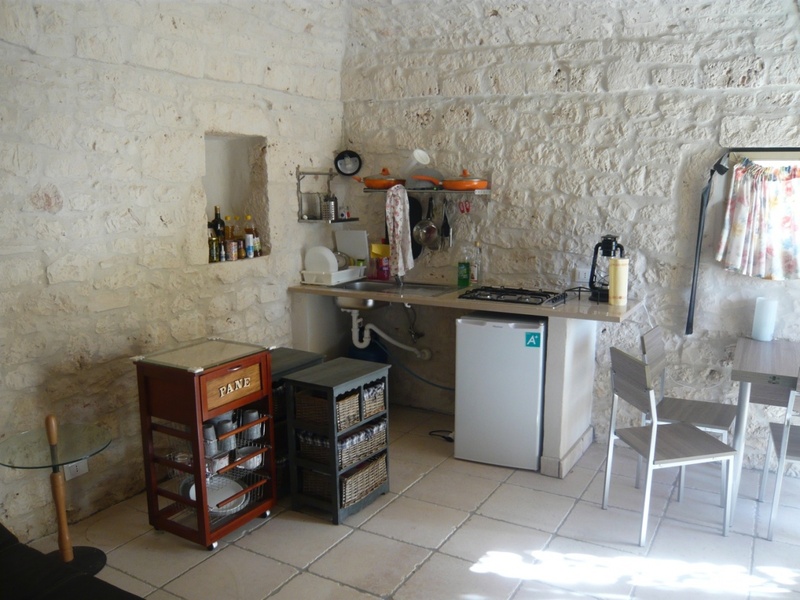 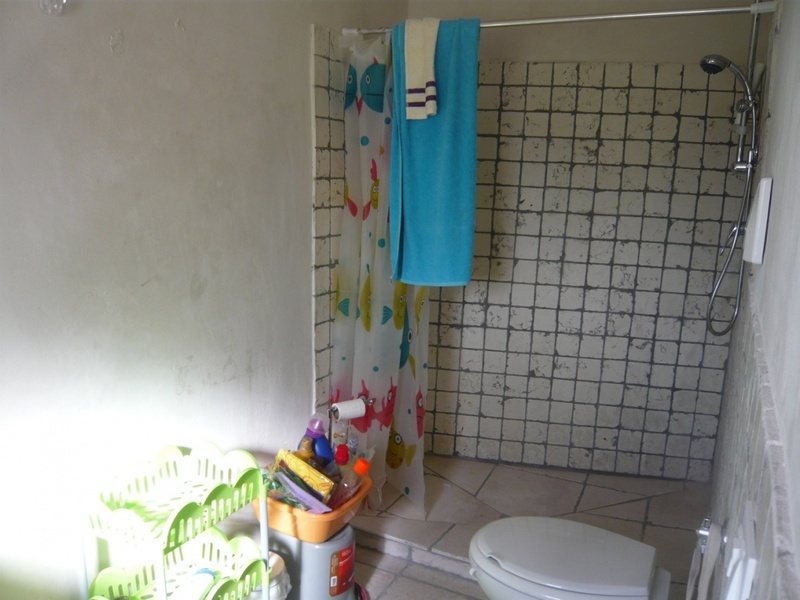 The dwelling area measures approximately 30 sqm and the accommodation consists of a studio type living/sleeping area, kitchen area and a bathroom. 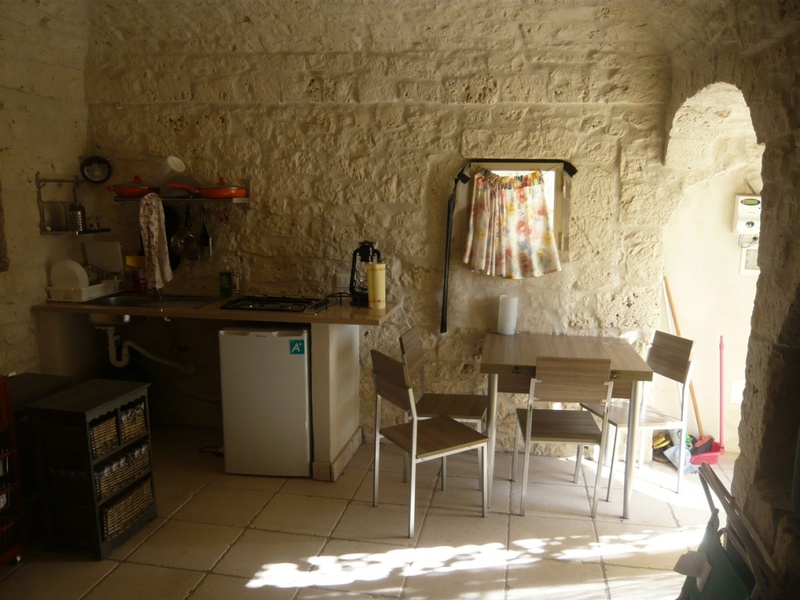 There is an original stone fireplace and an internal stone staircase which leads to the roof terrace from where there are views of the surrounding countryside.